After a slow start to its global chart campaign, ‘Work’, the lead single from Rihanna’s latest album ‘Anti’ finally started to hit its strides, peaking within the top five on the Aussie singles chart, along with a top two placing in the UK and a big No.1 in the US. 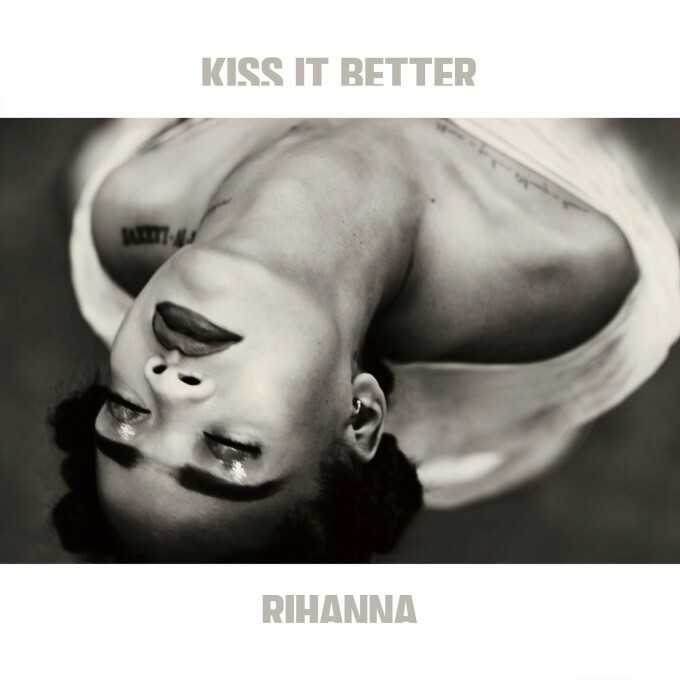 Now the Barbadian superstar has confirmed that both ‘Kiss It Better’ and ‘Needed Me’ will be plucked from the LP as the next to be granted single status (presumably with the latter to be serviced to satiate the R&B-loving radio networks across America). There’s no word yet on when ‘Kiss It Better’ will be serviced to Australian media, but the music video is due to drop in the early hours of Friday morning Australian time.